Croach® brings expert pest control to Happy Valley, Oregon residents. We offer a variety of services and protection plans to safeguard your family from potential health risks and the irritation of pest infestations. Our team of highly trained inspectors, technicians and customer service staff work with you to resolve your pest issues. Ridding your home of spiders, cockroaches, ants, rodents and other pests will help prevent damage to your home and give you peace of mind. Something suspicious in your backyard or neighborhood? Protect your property and the community from potential threats of plant or insect invasion. You can report invasive species sightings with the Oregon Invasive Species Hotline and also contact the City of Happy Valley to inquire about city code enforcement. The Insect Pest Prevention and Management (IPPM) Program through Oregon’s Department of Agriculture works to protect the environment and your quality of life from damaging insect pests. They provide helpful FAQs, tips, and an online form to report potentially invasive pests. Inspection. You receive a thorough home inspection. We identify existing pest activity and search for areas that welcome infestations. Interior treatment. We flush existing pests from your home, and deter future pests from entering. De-webbing and wasp nest removal. Croach® removes spider webs and wasp nests to prevent further damage and infestations. Exterior treatment. The exterior of your home is treated to create a liquid barrier against pests. Treatment includes eaves, windows, doors and your home’s foundation. Granulation. Your home receives another layer of protection, preventing pests from nesting near your home. We customize a pest control plan specifically for you, finding you hi-tech solutions to your pest infestation. Call Croach® today to start taking your home back. Our service standards are the most complete and efficient available. We go above and beyond to solve your pest problems. Our technicians are licensed, trained and receive regular field performance reviews. Continued training ensures you are receiving the best service in the industry. 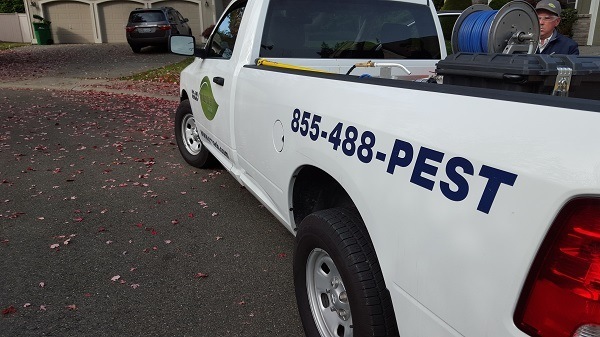 We create a customized strategy to meet your current pest extermination needs. Our flexible ongoing maintenance schedule keeps your home continually protected from future pest invasions. Your safety and satisfaction are always our priorities. If warrantied pest issues should arise between scheduled service visits, we will re-treat your home free of charge. "Always on-time or early for appointments. Professional and friendly service. The flies, spiders and ants are under control, not in my house. I have the exterior sprayed and that keeps the slugs and other bugs away from the house." 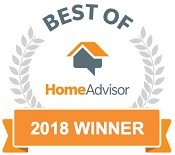 We serve the Happy Valley area including Beaverton, Longview, Ridgefield, Vancouver, Gresham, Portland, Hillsboro, Forrest Grove, Tigard, Tualatin, Salem, Albany, Corvallis, Camas, Newport and King City.